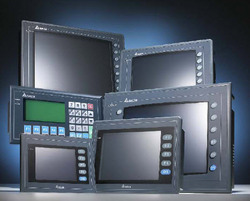 Supplier & manufacturer of HMI & MMI Human Machine Interface. Our product range also comprises of Servo Motor, Servo Drive and Delta VFD. We are one of the prominent names in the market engaged in offering an extensive range of Delta Human Machine Interface.The device allows the user to complete the settings through touchable images or keys on the user-friendly window as per the requirements. Note: This is a discontinued model, but we will extend our service support. The HMI Human Machine Interface system we supply is engineered to meet the increasingly complex processes of your machines and systems. The HMI is optimized to meet your specific human machine interface needs using open and standardized interfaces in hardware and software, which allow efficient integration into your automation systems. 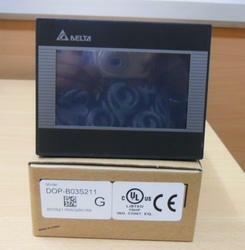 Are you looking for Delta make HMI DOP-B Series? For any other related information’s required feel free to contact us. We will do our best help to find your requirements. 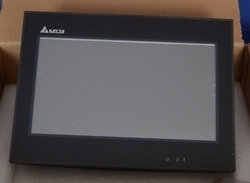 We are authorized delta supplier for Human machine interface. 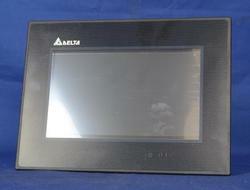 We are engaed in offering various Delta HMI for various applications. 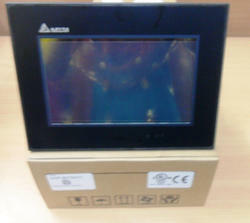 This HMI are available in Various Inch and various Range for various applications. 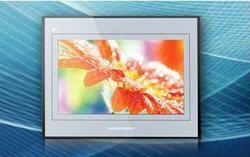 Star Automation specializes in repair and retrofit of Industrial LCD monitor . We supply and providing technical solution for Signal Transmitters, interface,Optical Isolators, split, boost, step down process signals, Signal Conditioners, and signal Converters. 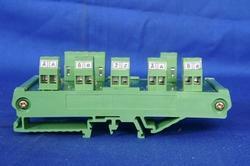 DC Voltage or Current Input Signal Conditioner. Universal Input Isolated Signal Conditioners. Programmable Temperature Transmitters (T/C or RTD Input). High Speed Optical Isolators (Encoder Input). Our major export and support countries are: Saudi Arabia, Bahrain, Kuwait, Dubai, Oman, Qatar, Abu Dhabi, Egypt, Singapore, Sri Lanka, Bangladesh, Nepal, Thailand, Indonesia, Africa, Australia, France, German, UK and USA. From the simple speed monitor up to the complex compact controller – Kübler offers a complete range of safety controllers for monitoring all safety-related functions of wind power turbines. USA(United States), UAE (United Arab Emirates), UK, Saudi Arabia, Malaysia, Sri Lanka, Australia, Argentina, Bangladesh, Belgium, Bahrain, Brazil, Bhutan, Belize, Canada, Switzerland, Cameroon, China, Colombia, Germany, Denmark, Egypt, Finland, France,Greenland, Hong Kong, Greece, Indonesia, Ireland, Israel, Iceland, Italy, Jamaica, Jordan, Japan, Kenya, South Korea, Kuwait, Sri Lanka, Morocco, Mauritius, Maldives, Mexico, Malaysia, Netherlands, Norway, Nepal, New Zealand, Oman, Philippines, Portugal, Poland, Qatar, Russia, Saudi Arabia, Singapore, Thailand, Turkey, Taiwan, Tanzania, Ukraine, United Kingdom, South Africa, Vietnam, Zambia and Zimbabwe. We repair to component level for abb dcs modules, input/output modules and power supply module . Abb procontic, abb procontrol, abb sattcontrol, abb bailey infi 90, abb mod 300, abb advant ocs, abb mod 30/modcell, abb h&b freelance 2000, abb h&b contronic and abb master .